The mothercare cuddle 'n' dry towels will allow you to give your child a cuddle after bathtime as well as drying their skin. The hooded corner will slip onto your baby's head to keep them warm, while the large towel is the right size for you to wrap it around your baby. 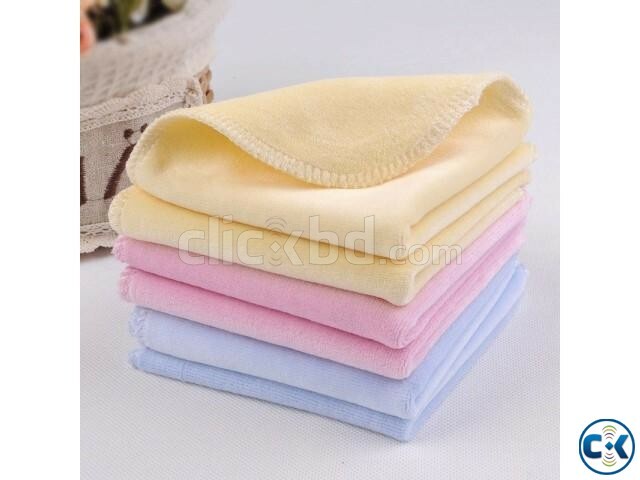 In soft pastel colours, these hooded towels are made with soft and fluffy cotton and this handy pack of three will ensure that you can always have one at hand. …the cuddle 'n' dry towels are perfect for taking to the pool and beach too.